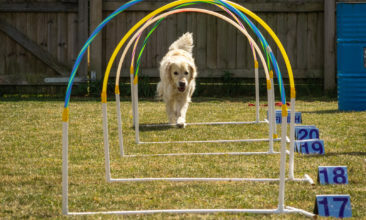 Ever watched Badminton Horse Trials, and wondered what it might be like to do something similar with your dog? Don’t worry, we won’t be asking you to clamber over giant jumps made of cars or setting up a jump in to the ponds, but we have put our heads together to offer our version of a Dog Three Day Event. Less formal than Obedience, less competitive than Agility; simply a great chance to try some new skills, or add to your existing ones, and measure your progress along the way. Choose from either activity, each of which is designed to introduce or build the necessary strength, balance, and connection to successfully go on and enjoy the remaining two days elements. Dressage is all flat work, changing pace, direction, movement as a team. 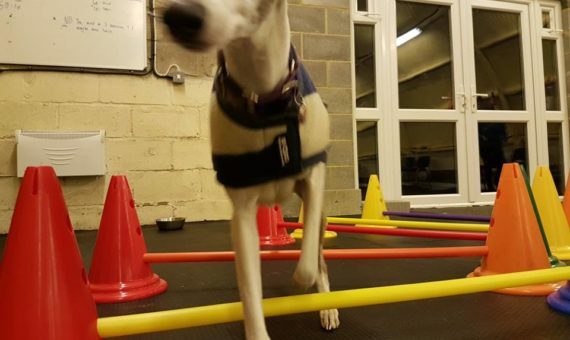 Dynamic Dogs involves confidence and conditioning using cavaletti, mat work, platforms. You will get a short course to learn and then perform. 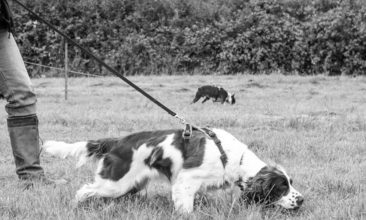 Both these elements introduce duration and distance to your training; working with your dog across different terrains to find articles. After Day One’s close up work, this is connection of a different kind as your dog leads you across a pre-set route. 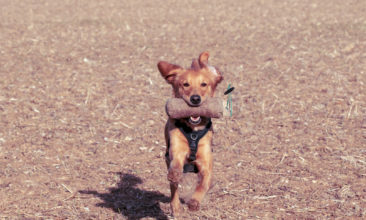 Cani-teering involves running, or walking, while attached to your dog (canicross harnesses will be needed if you intend to run) around a pre-laid course to find a series of locations which will hold something of benefit to you. Tracking will enable you to follow either a pre-laid track, or lay one of your own, and locate articles or items on the track. The final day is the technical phase, testing stimulus control, handling skills, and more. You’ll be introduced to the basics of Dog Parkour and then given an opportunity to develop your parkour eye with creative use of our Parkour equipment. For Hoopers, once you’ve learned the basics there will be a course designed to test your skills. When you book you will need to choose between the two activities on offer each day, so the earlier you book the more chance you have of getting your first choice. The days will consist of an introductory training / practice session in the mornings and then practice / tests in the afternoons to measure your progress and earn points towards your final total. There will be prizes 😉 We can cater for a range of skills so don’t worry if you’re a beginner or an expert – we will adjust to suit.